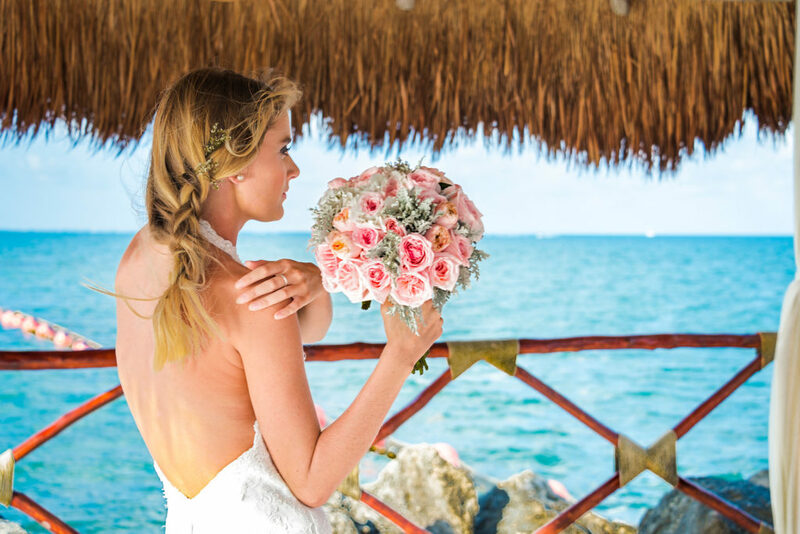 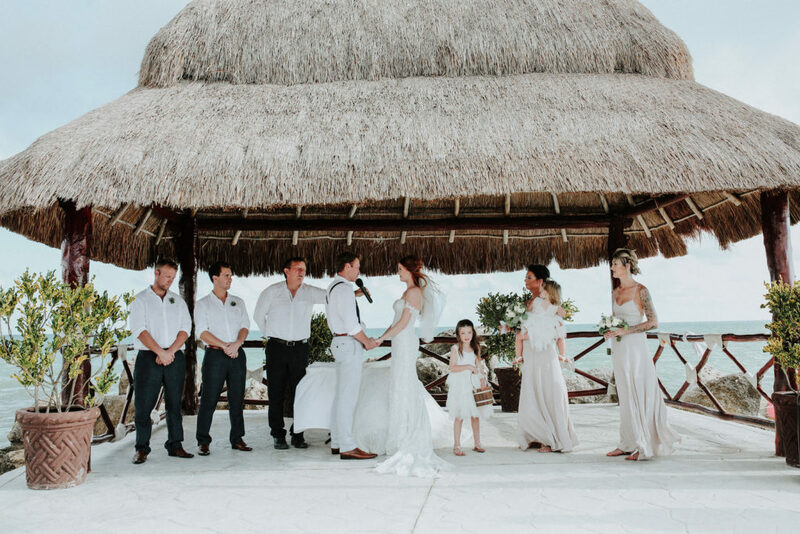 Say “I Do” in paradise in one of our wedding venues in Cancún – Riviera Maya and live out your wedding dreams on the shores of the Caribbean at Hotel Marina El Cid Spa and Beach Resort. 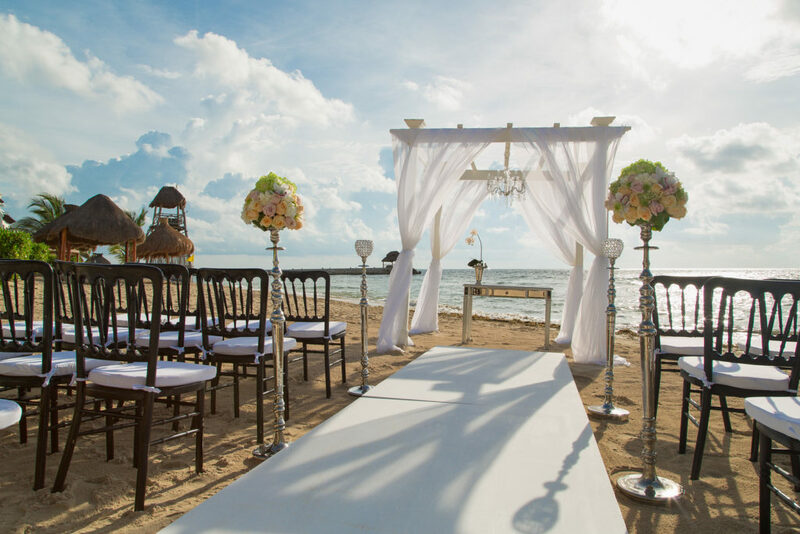 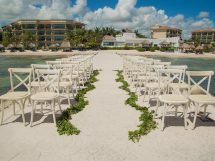 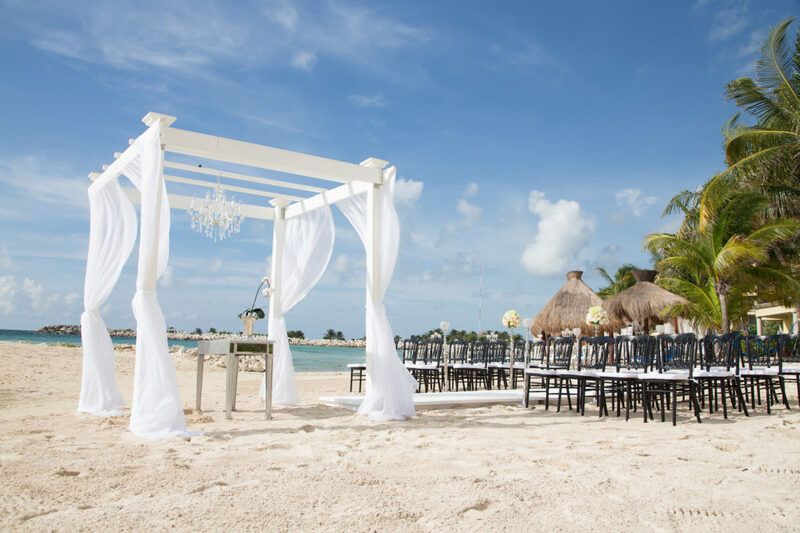 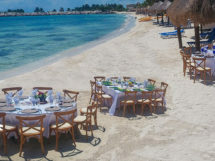 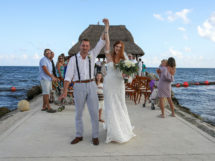 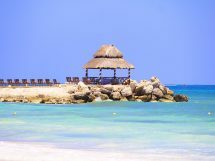 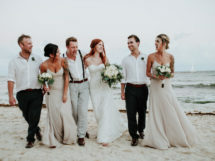 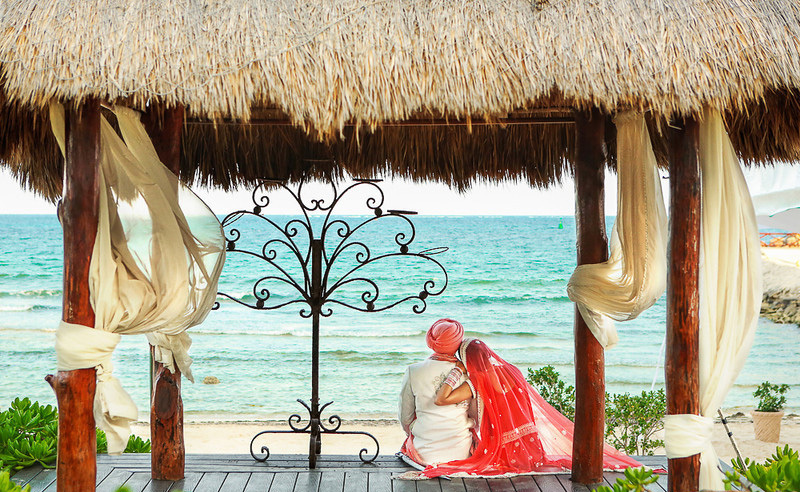 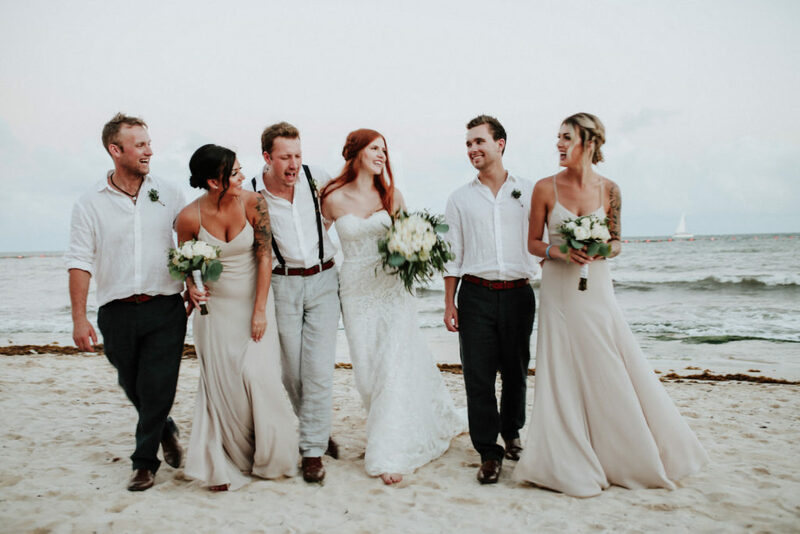 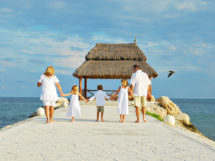 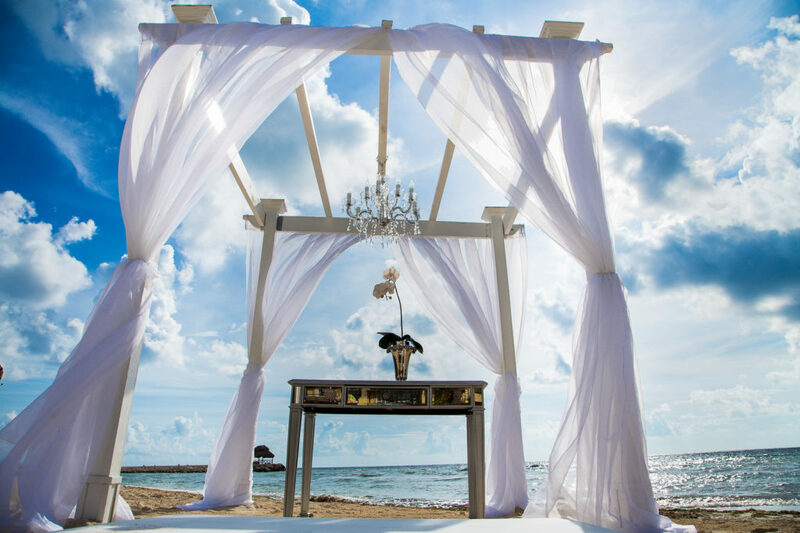 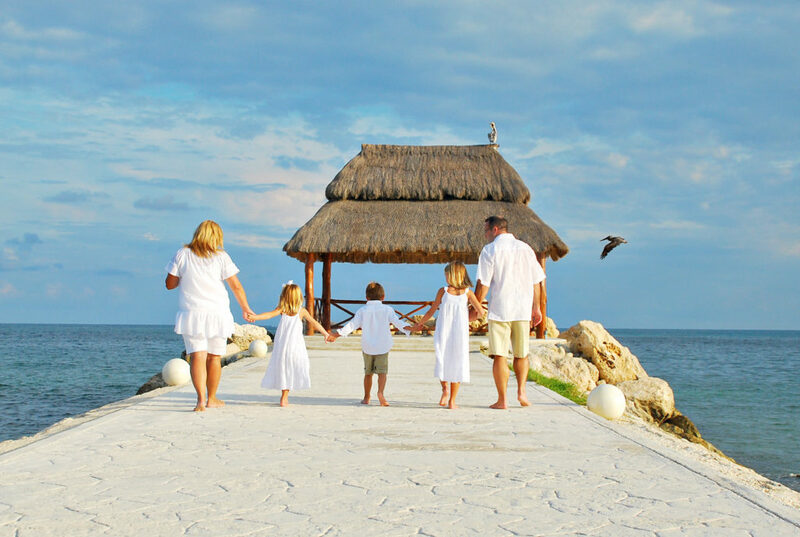 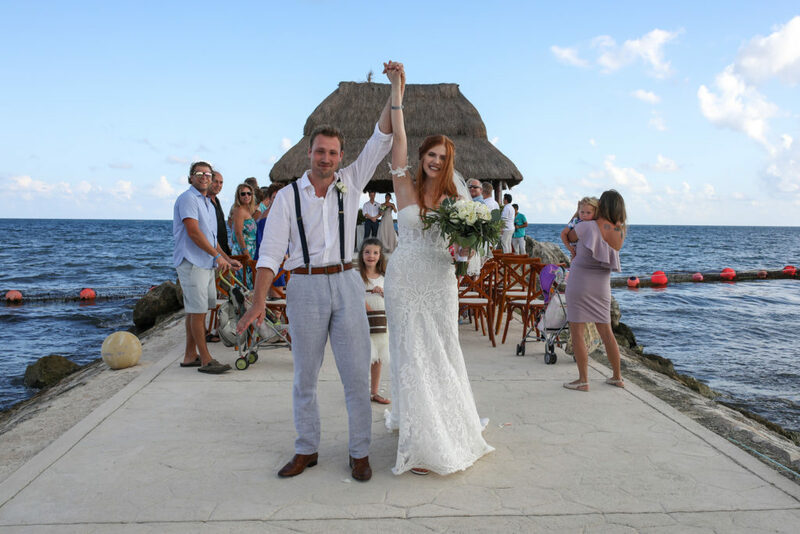 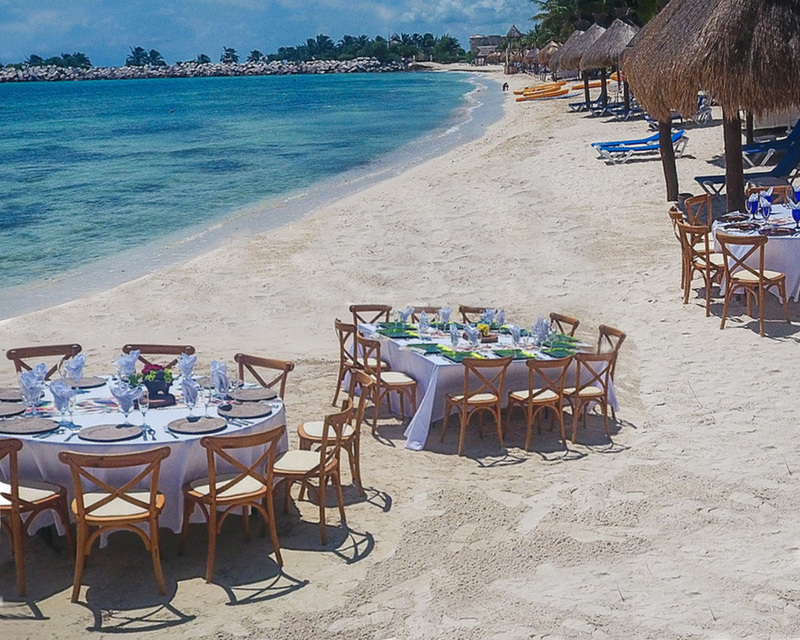 The Mayan Riviera, framed by the beauty of Puerto Morelos National Reef Park, offers an enchanted backdrop for destination weddings throughout the year. 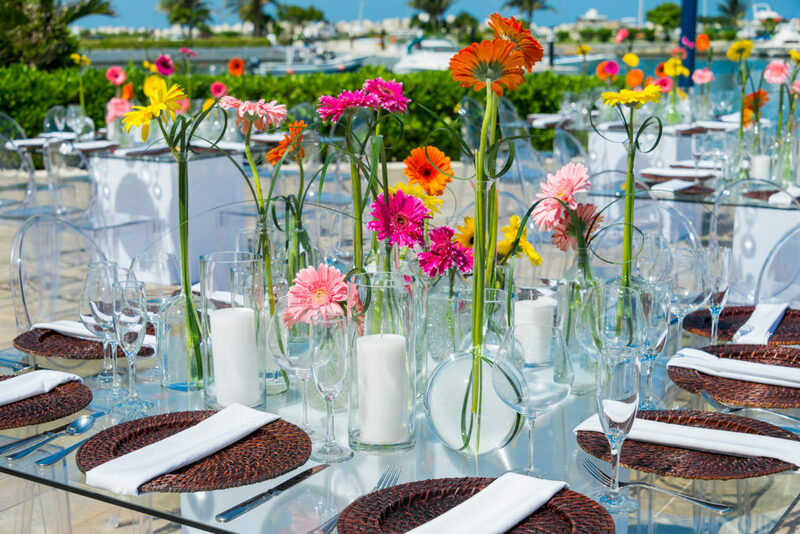 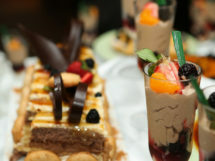 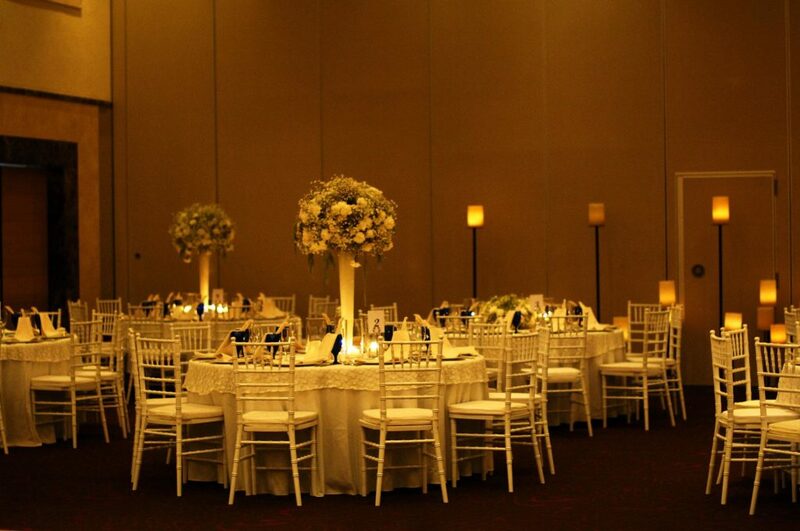 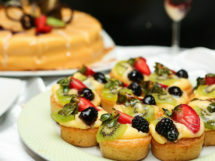 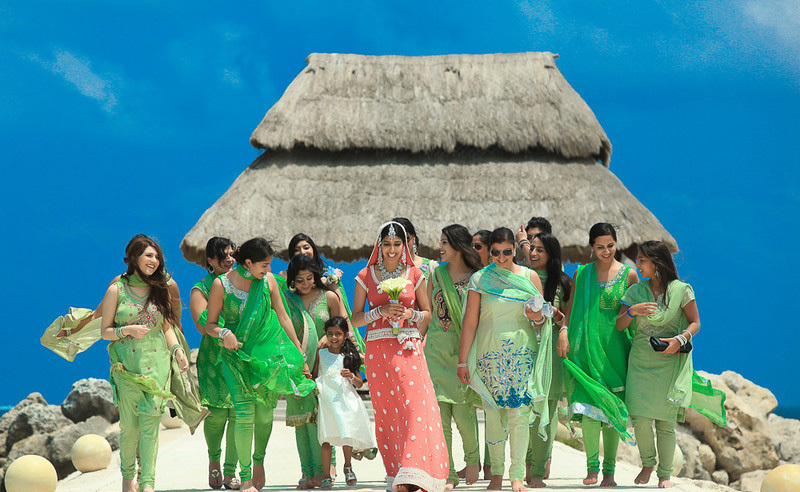 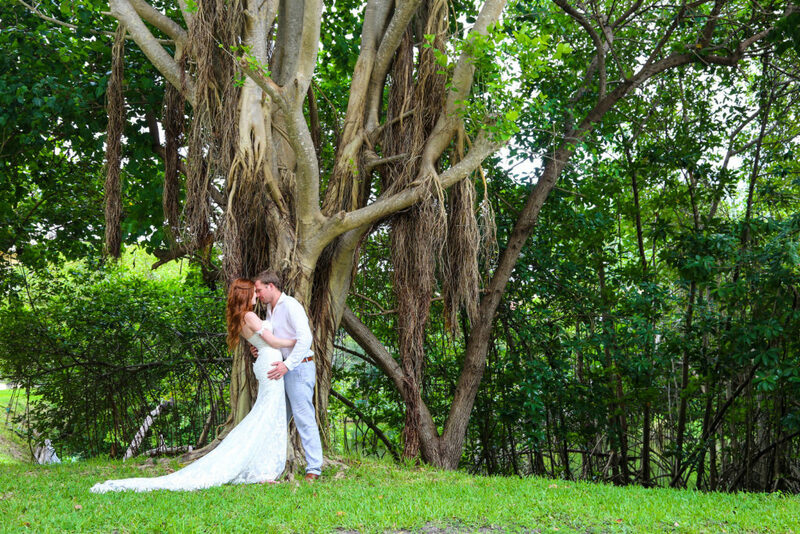 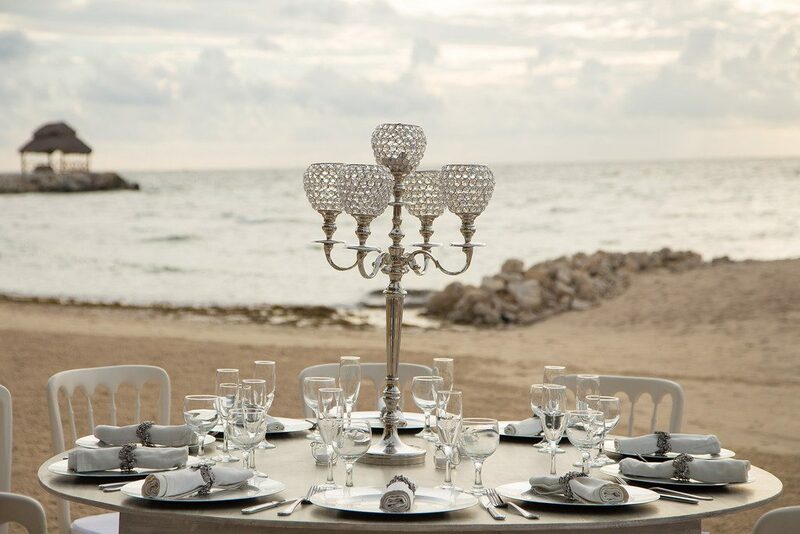 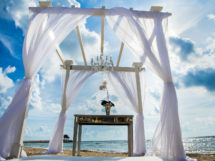 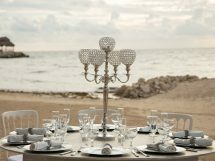 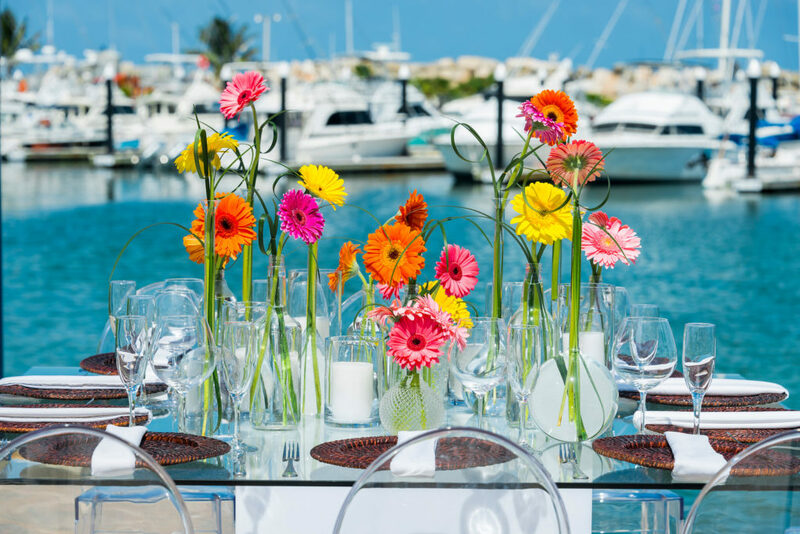 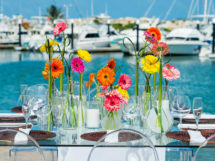 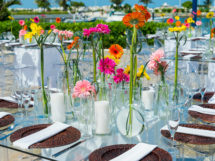 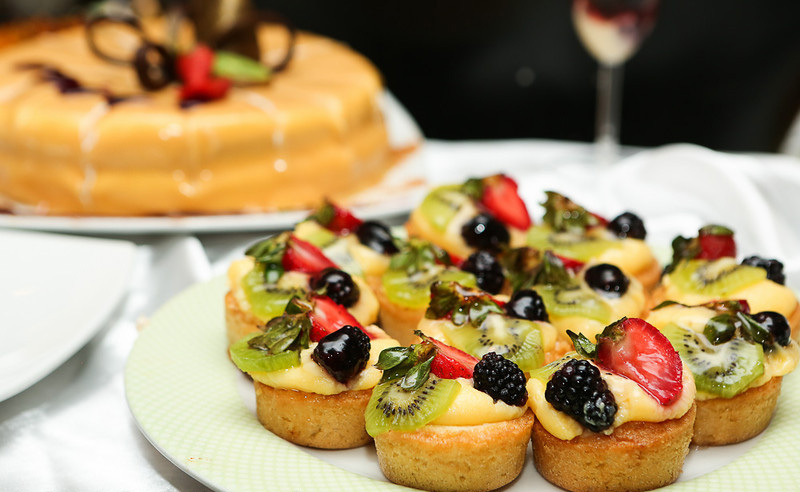 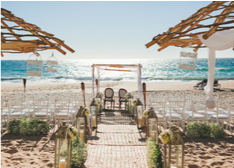 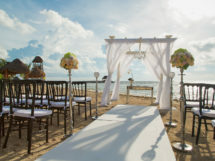 Imagine a sunset wedding on the beach, with soft sea breezes and palm trees swaying against the darkening sky. 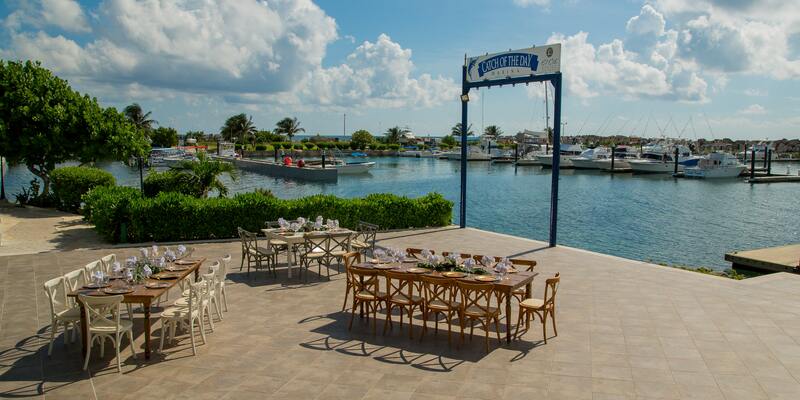 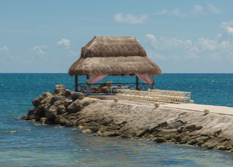 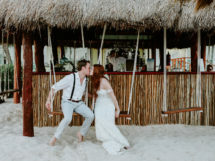 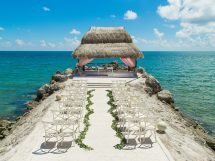 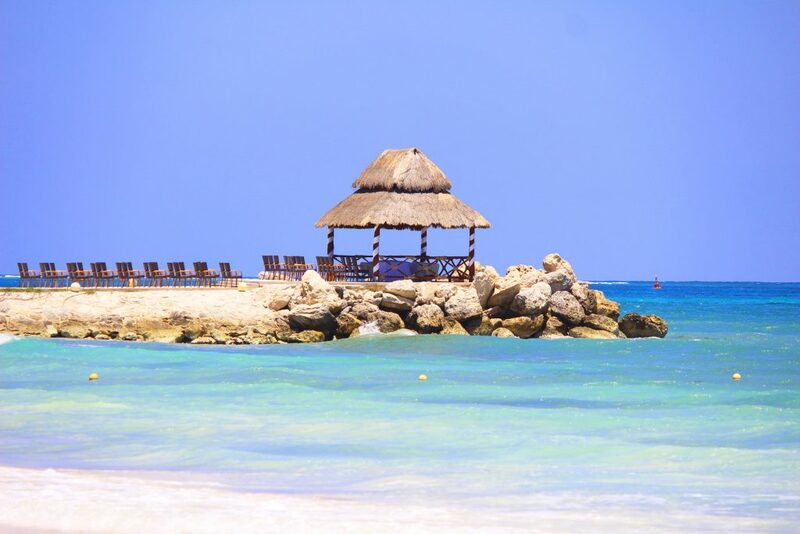 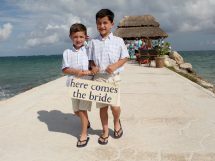 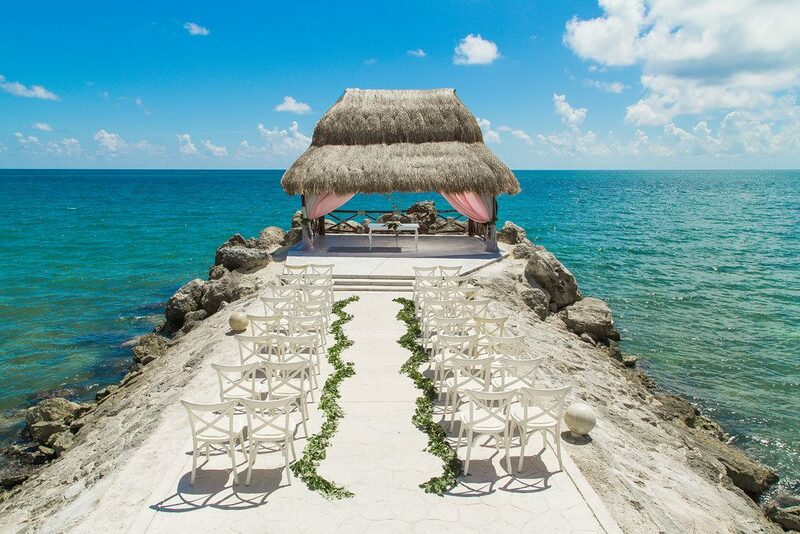 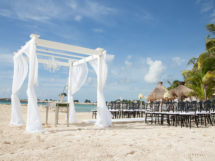 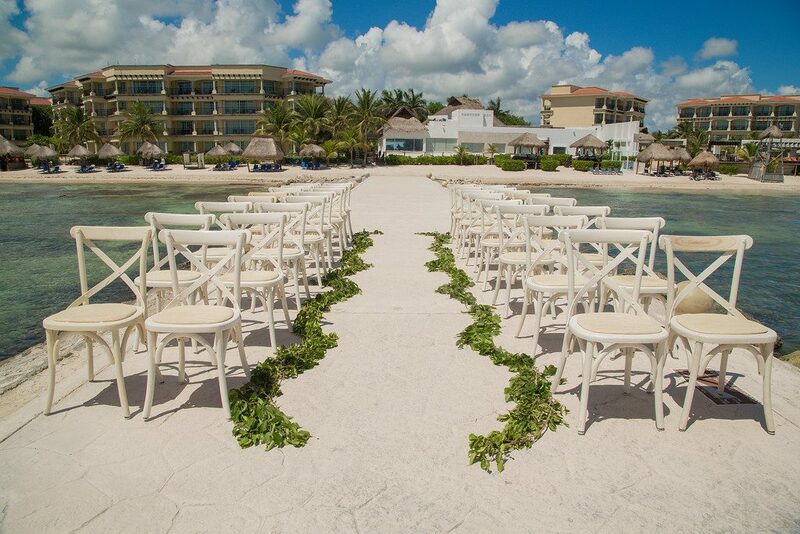 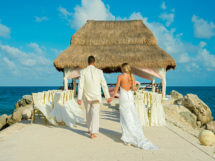 Or an intimate ceremony on a secluded pier extending into the Caribbean. 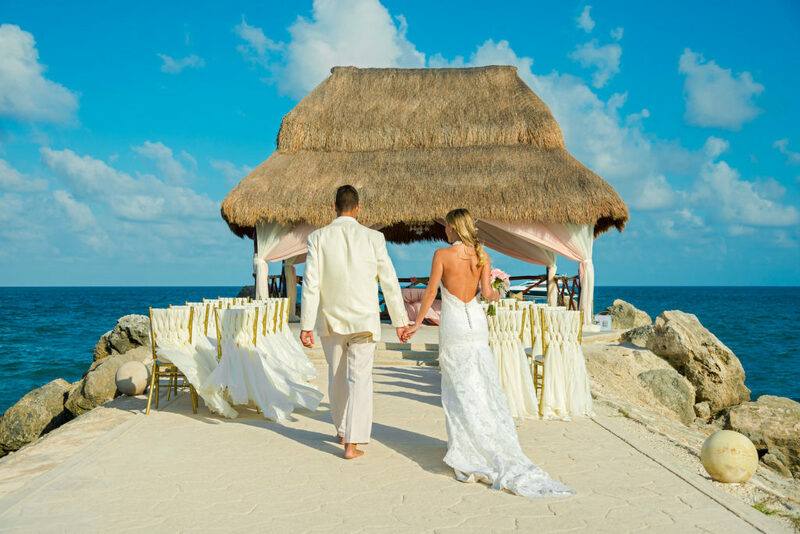 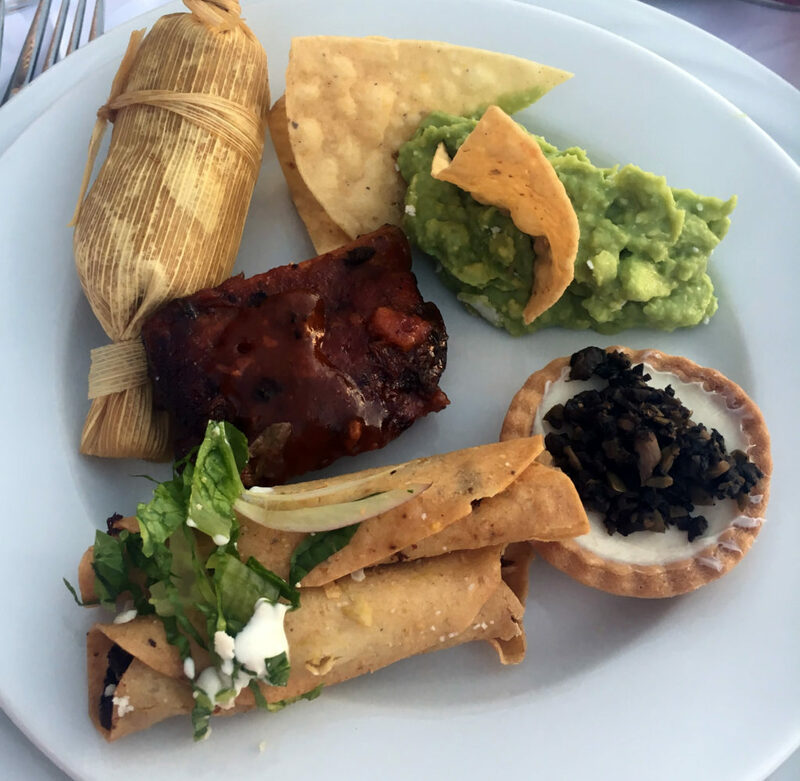 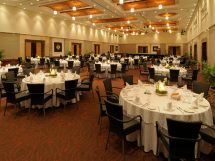 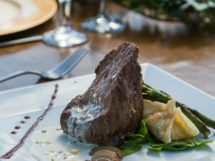 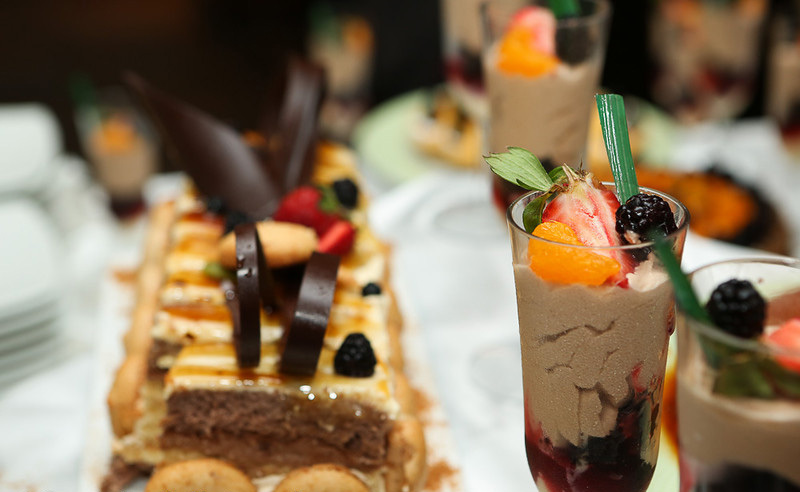 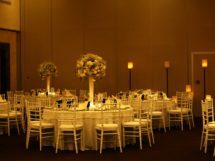 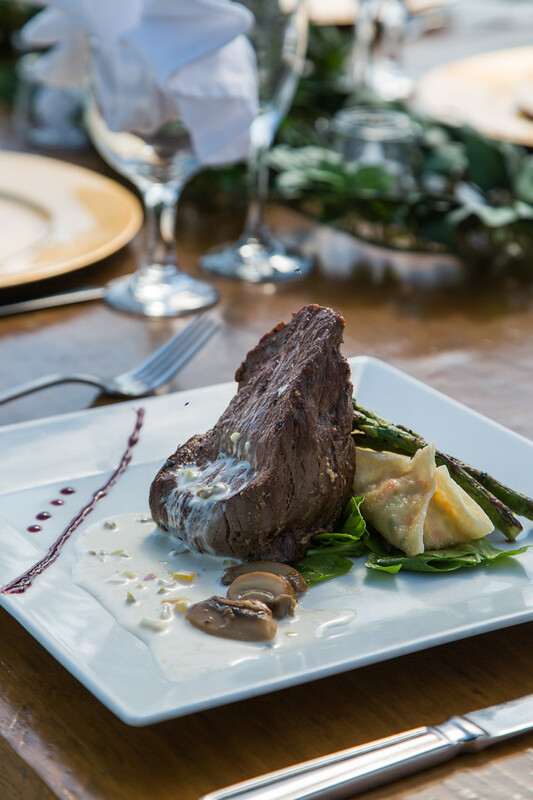 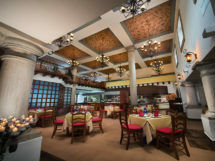 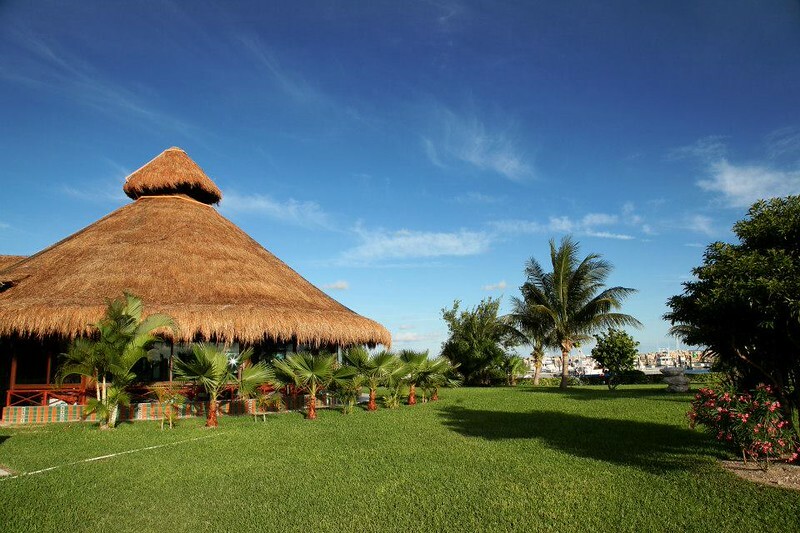 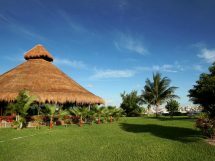 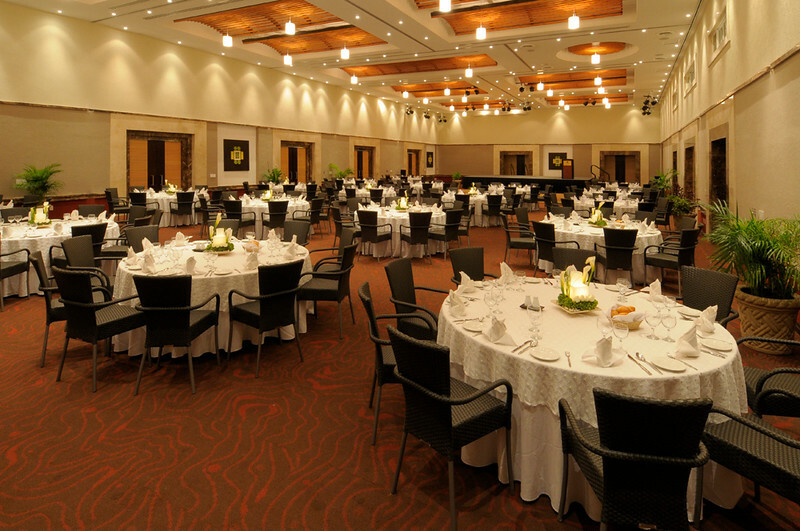 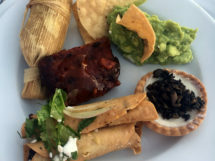 Beautifully manicured, yet authentically Mexican, El Cid Resorts has the perfect destination for your wedding celebration. 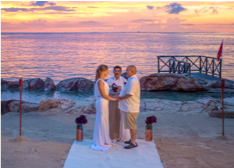 and bathes your union in the warm glow of the magic hour. 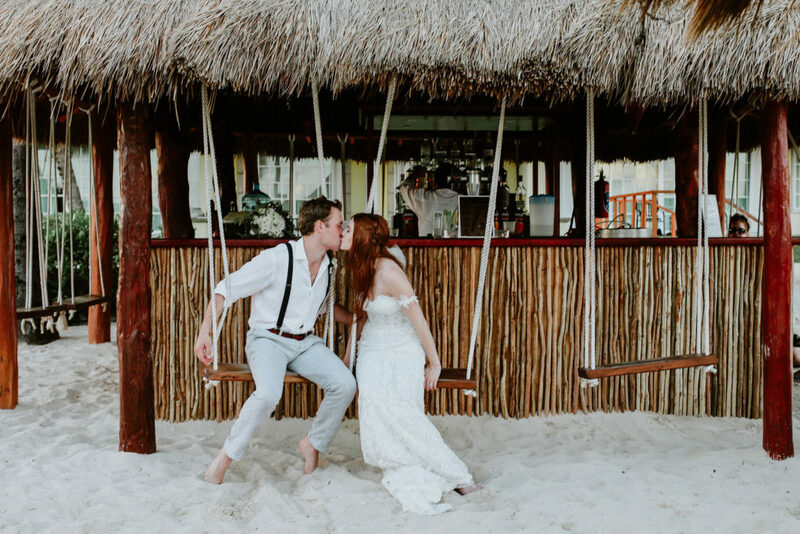 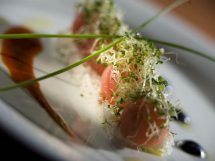 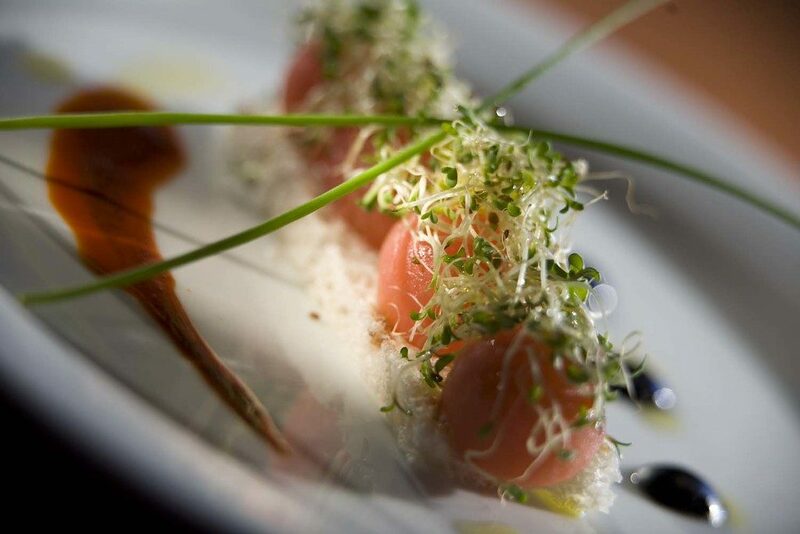 the romantic rhythms of the Caribbean. 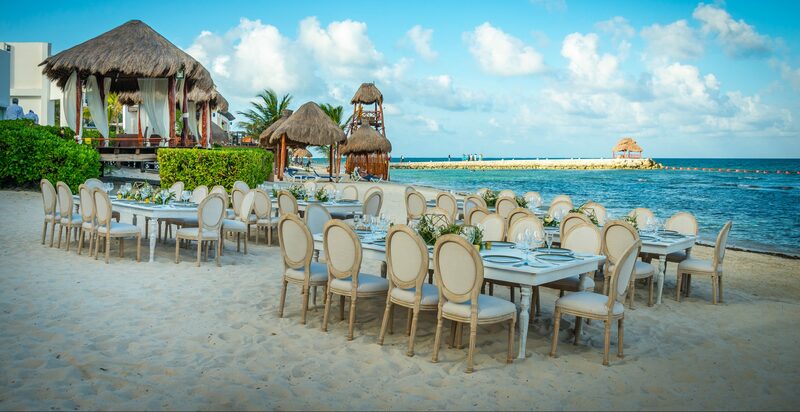 toasts and cocktails with the sun and ocean as your backdrop. 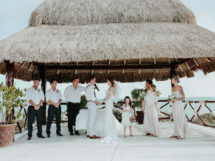 exchanging vows at a beach-side ceremony. 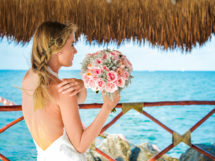 cosmopolitan air that’s second to none.